Just there! 10 o’clock at 40 feet from the boat. Beside the mangrove. My guide Edison points to a sleek, silver form gliding just beneath the surface of the shallow, turquoise water. I quickly direct my cast, the arc of the fly line unfolding toward the large, shifting target and landing close enough to attract the attention of my intrepid quarry. 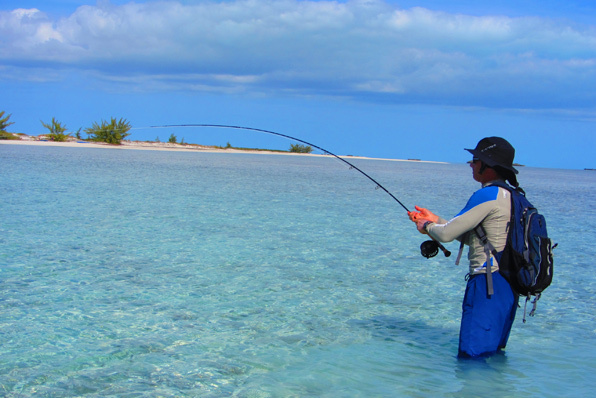 Two quick pulls on the line and the bonefish is in pursuit grasping the fly with astonishing force and streaking away from the shelter of the mangroves to the dark blue waters of the channel, my reel spinning as 200 feet of line and backing are stripped away in an instant. 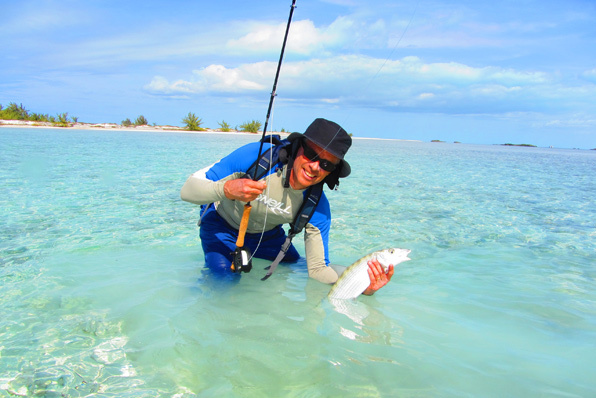 Few fishing thrills match that of snaring a bone fish on a fly in the tranquil waters of the Turks and Caicos. Pound for pound the bone fish easily produces 2-3 times the power and speed of a trout and for myself represents the “thigh deep powder” equivalent of skiing. 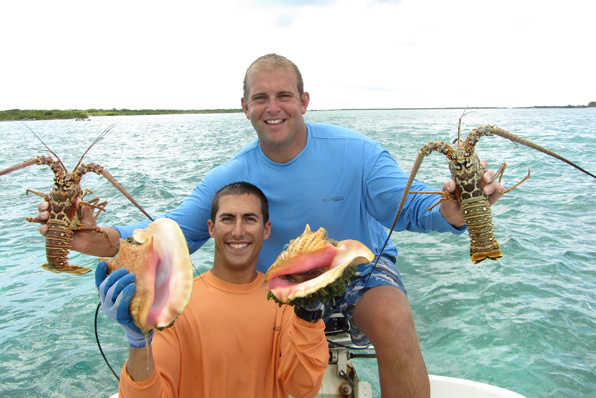 The Turks and Caicos is arguably one of the best locations in the Caribbean to pursue this fishing sport with endless miles of deserted mangrove lined shallows on the south shores of North and Middle Caicos Islands, a short boat ride from Provo, the most populous of the Turks and Caicos chain. On a recent excursion in this fisherman’s paradise we encountered innumerable bonefish, barracuda and the occasional sand or lemon shark but only one other boat in our day long fishing trip. 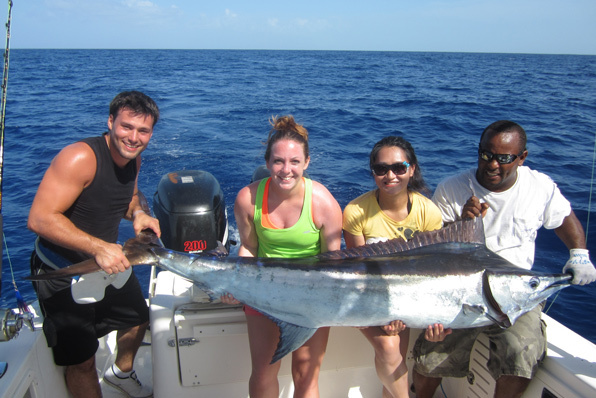 If your fishing proclivities lie more in the realm of the deep sea, world class opportunities await within 15 minutes from dockside for marlin, tuna, wahoo and mahi mahi. King tarpon may also be encountered in the crystal clear waters of the Turks and Caicos Islands. Similarly, nearby bottom fishing will yield large groupers and red snapper for that evening barbecue feast. For your next fishing trip, Windhaven Villas on Long Bay Beach is the perfect retreat after a day on the water. Windhaven Beach Villas provides luxury accommodation for the fisherman and his family or companions with more than 2 acres of private, beautifully landscaped, tranquil, beach side property only 5 minutes from the restaurants and shops of lovely Grace Bay Village.